Did I not exist as a tween? Babies are cute. Toddlers have those big, bright eyes. But those tween years are often forgotten. At ages 10-12, kids aren’t children anymore but they aren’t quite teens. With shaky confidence, they enter their most pivotal years of development. We’re boosting tweens confidence by giving them a fun photo shoot experience and surprising them with amazing words of appreciation from their parents, best friends, siblings and teachers. 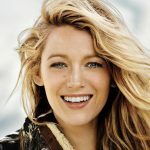 It’s called the Who I Am Project and it works with any of our photoshoot collections starting at $390. But shhhh, don’t tell your tween what we’re up to! In addition to beautiful new art of your tween, you will have a collection of sentimental quotes from family and friends you’ll want to hang onto. 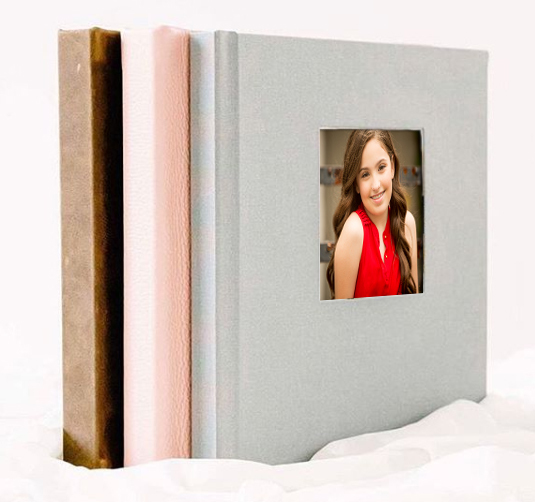 Keep all your precious sentiments and images in an heirloom album designed to fit your tween's personality. 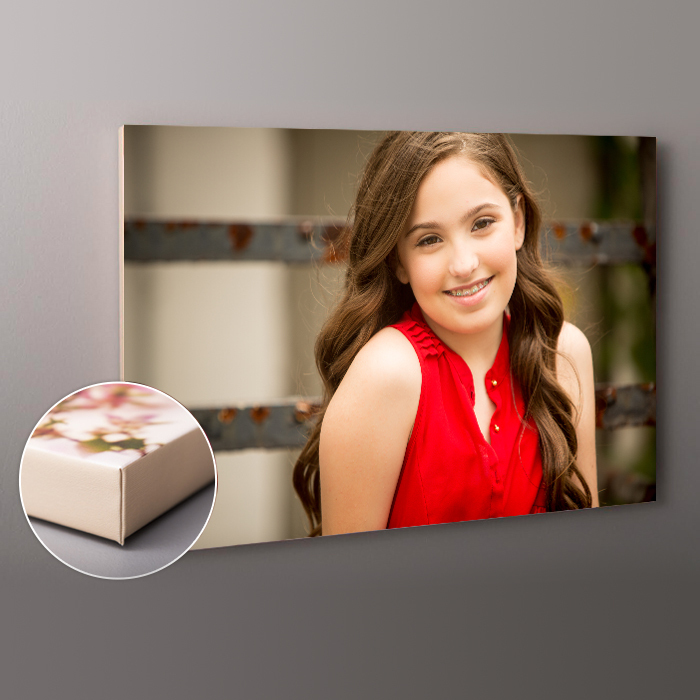 Museum quality canvas wrap prints of your favorite work of art from the photo shoot. Make your own prints and share the images online. Archive for future generations.